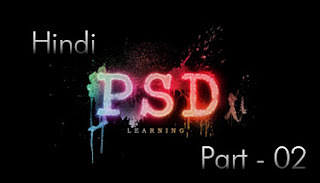 Hello friends MultimediaGyan© brings you Adobe Photoshop Basic Hindi Tutorial. Topic: Basic Selections tools in Photoshop and Tips and Tricks to work on it. Learn about Selection option which eases our effort like add selection, minus selection, intersection selection, Reverse selection, Horizontal selection and vertical selection. Learn about Selection tool like Polygon selection Tool, Lasso Tool and Magnetic Lasso Tool.